Today on Neal Saavedra's Fork Report (4:03 PM) I'll be announcing pre-sale ticket dates, which will begin this Tuesday, March 8th at 10AM and will run until Sunday, March 13th at 10PM. 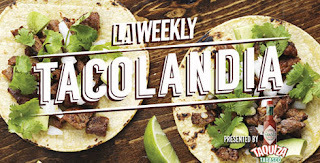 LA Weekly's 4th Annual Tacolandia, curated by me, will take place at L.A.'s historic Olvera Street on Saturday, June 11th from 3PM to 7PM. 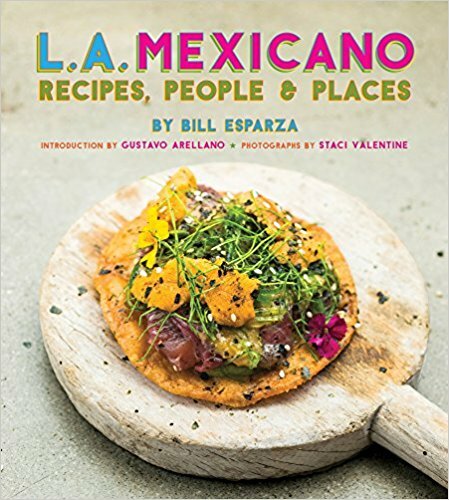 This year, we'll be expanding to well over 100 of the best taco vendors in the U.S. and Mexico at the best and biggest taco festival in the U.S. with world class taqueros, carefully handpicked from Mexico, Arizona, San Diego, Orange County with the biggest group, of course, coming from Los Angeles, the Taco and Mexican food capitol of the USA. If you haven't been, we put on an event that's inexpensive but brings the same level of chef talent found at the high end events around town, and we have the biggest participation of any event in the city of mom and pop restaurants and stands serving a range of tacos from regional Mexican, to Alta Californian, to Modern Mexican (Uh, hello, last year, we brought Pangea's Guillermo Gonzalez, the first chef in Mexico to open a Modern Mexican kitchen and a Latin America's 50 best best recipient) to pocho (Mexican-American) cuisine. And, in order to avoid taco fatigue, we've added some other stellar vendors serving a few taco-like foods, savory and sweet, to add variety, and to maintain our high standards. Starting Tuesday, March 8th, go to the Tacolandia micro-site and use the promotional code: TACOWHISPERER (that's me) to buy your discounted ticket, but more importantly, to secure your place. In the 3 years Tacolandia has been held, every single ticket has sold out in advance of the event; last year we were sold out a month in advance! :( I need some Tacolandia right now! 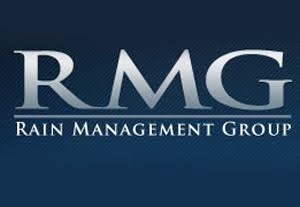 How about a guest post from us? Catching up way too late, but I have to say Tabasco brand products are the absolute Last 'sauces' I would have with anything remotely traditional Mexican. Before the recent food contamination issues, I was appalled to note that Chipotle restos only served the tannic, overly vinegary Tabasco as a table sauce. They blew my letter comment off with 'thats our recipe'. Never again! @Taco Guru--I hope you made it out! @Mikey--My grandfather was a Tabasco and a Cholula man, so that's good enough for me. For traditional Mexican, we only really use hot sauces for mariscos and at home when there's no fresh salsa handy. I'll happily add a couple of dots of Tabasco on an oyster if it's on the table and don't mind it in my seafood cocktail. It's just hot sauce.